It’s Hanafuda night with the JCA! 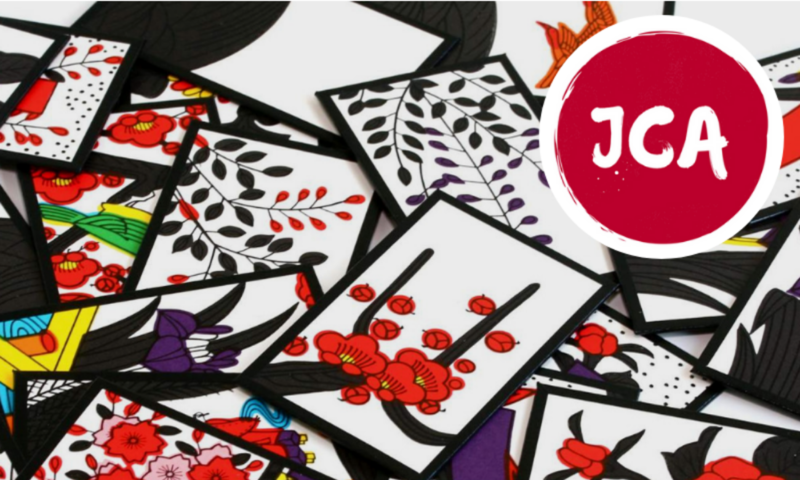 Come out and play the traditional Japanese flower card game with us! If you’re new to the game or just need a refresher, our officers are happy to teach you. Time: Thursday, October 11th @ 6-8pm Place: Union 183 Hope to see you there!